Got bread? This bread is priceless! In Exodus, the Lord rains down bread and then even sends quail. God gives us our daily bread, just what we need and when we need it. The Readings this week are all about bread and one of the “I Am” statements in John 6. Do you know Jesus? Jesus says, “What kind of signs to do you need?” What will it take for you to believe? Jesus says, “Remember how God gave you manna in the desert?” How can you get this bread? 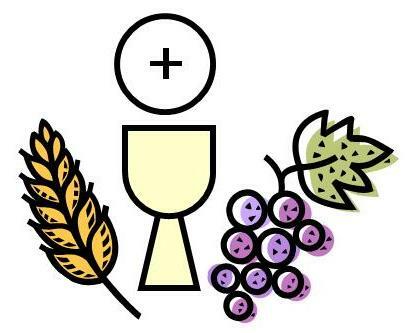 Jesus gives the answer when He says, “I Am the Bread of Life.” He gives us Himself in the Eucharist now. Stay tuned to find out what he means! The next few weeks’ Sunday Readings explain more! Maybe you have seen a few miracles in your life or in the life of someone around you. Miracles come in all shapes and sizes. Are you looking? Are you helping God to perform a miracle in someone’s life today like the boy in last week’s readings? Jesus says that you’ve seen the signs. Now what? St. Paul tells the Ephesians that you should change the way you live. Put on your new self. Your old way of thinking doesn’t work anymore. Now that you have learned about Jesus, you know the truth. This requires thinking like God thinks, doing the right thing and living in the truth. So, what do you think? Will it change how you live? Got bread? This bread is priceless. Go to Mass. Receive the Eucharist. It will change your life. This entry was posted in Thought for the week... and tagged bread, desert, Eucharist, Exodus, God, help, I Am, Jesus, life, manna, Mass, miracle, need, priceless, quail, Scripture, think. As we continue our journey from John’s point of view in Chapter 6, Jesus creates another miracle! Jesus feeds everyone in John 6. Did you put yourself in the story? Are you Philip? How will you pay for all that food? Or, are you Andrew? Andrew knew a boy that had 5 loaves and 2 fishes but believes it’s not enough. Over and over I get the same message in Scripture. Look. Do I see what is going on around me? We hear a lot about helping others and feeding the poor. Take another look at this Scripture. The Apostles need help. Jesus asks them to find the food. How can I help? What can I do? You see, I need help, too. What does God want me to do? How often do I think, “It’s not enough.” Or worse, “I am not enough.” I don’t have what it takes. What can I do? I am nobody. Think beyond the food idea. Maybe someone around me needs an encouraging word. I wish I had a million dollars or could solve world hunger. That problem is too big for me to solve. There are so many smaller needs I could solve for my family and friends. I could smile at a stranger. I could help the person in the grocery store find the item they are looking for. That has actually happened to me. It’s amazing what can happen when you look friendly. Give it a try! This boy offers all that he has and Jesus transforms his meager provision of food into something much greater. Are you the boy who offers all that he has? Even our small gifts or talents can be used by God to change the world. Being a person who smiles is a talent that we can all obtain. What can you do this week to make a difference in someone’s life? Are you waiting for a miracle? Maybe, God is waiting for you to help Him make another miracle happen. Yes, you! 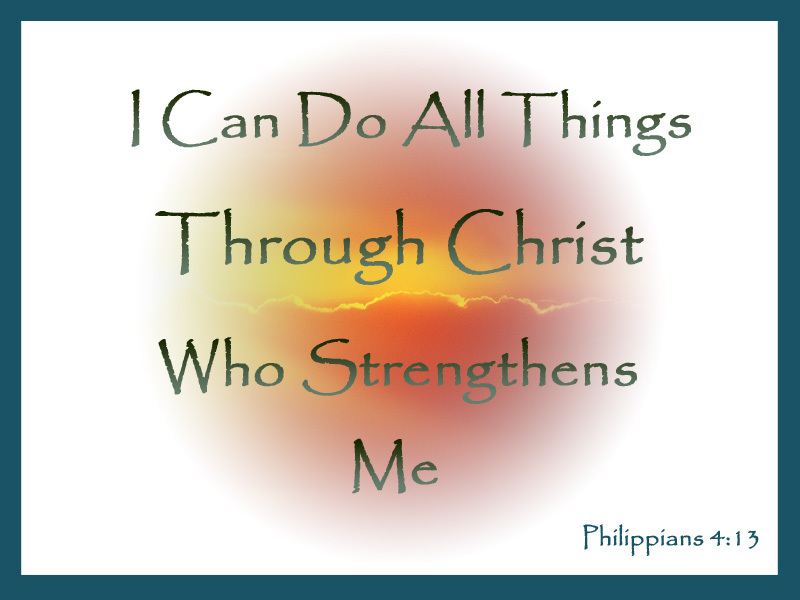 This entry was posted in Thought for the week... and tagged Andrew, Apostles, difference, enough, food, gift, God, good, Jesus, life, miracle, Philip, poor, Scripture, strength, talent.